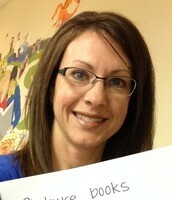 Lynn is currently a Digital Learning Consultant for Grant Wood AEA. 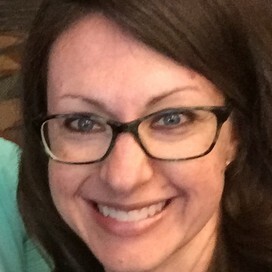 Prior to joining the Digital Learning Team, she was a middle school reading teacher and a Teacher Librarian. Official Google Classroom Help Center where you can find tips and tutorials on using Google Classroom and other answers to frequently asked questions. Site filled with Google Apps for Education and Ed Tech resources. Lynn Kleinmeyer is the Teacher Librarian at Titan Hill Intermediate, a 2nd-5th grade building in Council Bluff's Lewis Central School District. 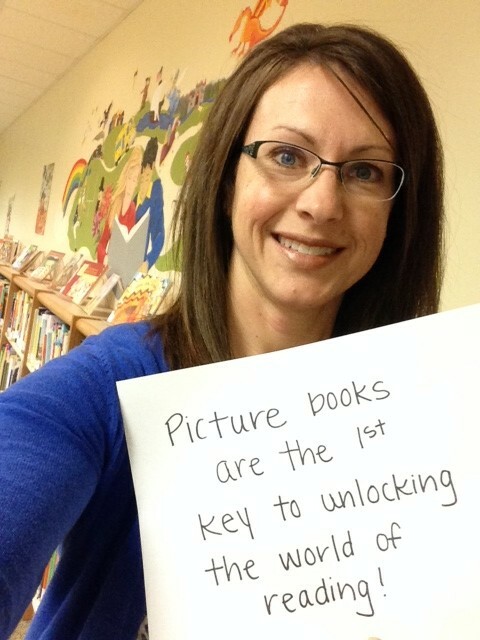 Prior to becoming the Teacher Librarian, Lynn taught 7th grade Reading for 13 years in Plattsmouth, NE.